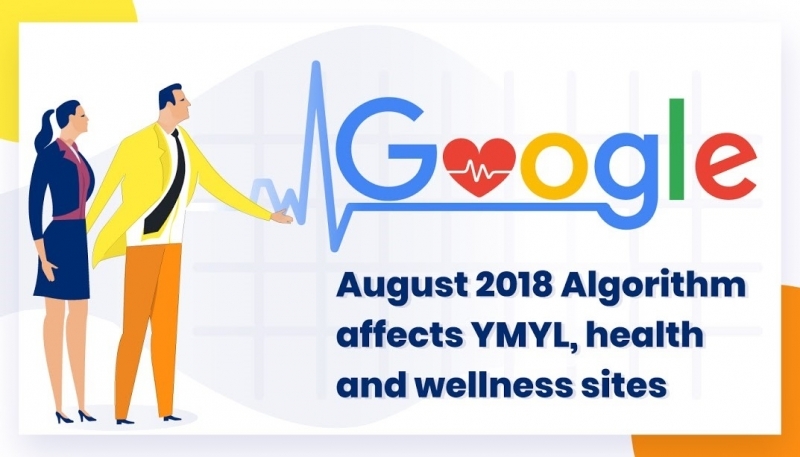 On August 1st, 2018, Google rolled out the biggest Google Algorithm update that has ever been seen. 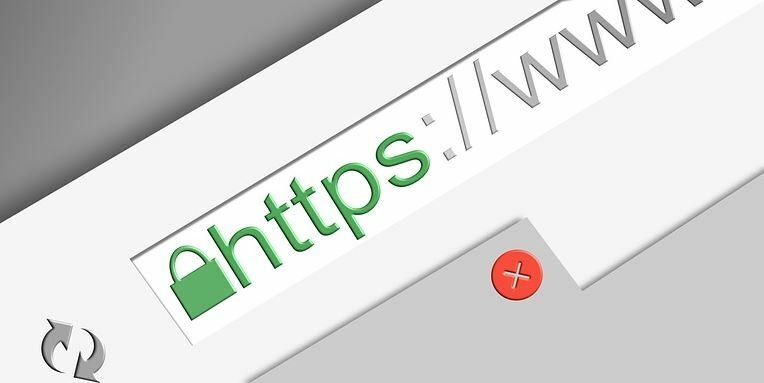 It was also nicknamed the Google Medic Update because it was primarily focusing on health and Medical sites, however, this does not mean that other sites weren’t impacted also. Google would not confirm whether this was their main focus. The Medic update was huge and many sites were impacted and saw significant changes across all countries. Google had estimated that it would take over a week to be all rolled out. They had confirmed after all the changes, that it did take up to a week to sort out. If you noticed your websites rankings had changed and they were negatively impacted, then it is highly likely you were affected by the Medic update. In this blog, I am going into depth detail of everything you need to know about the update and how to fix the problems. The significance of Google’s update changed its algorithm factors. 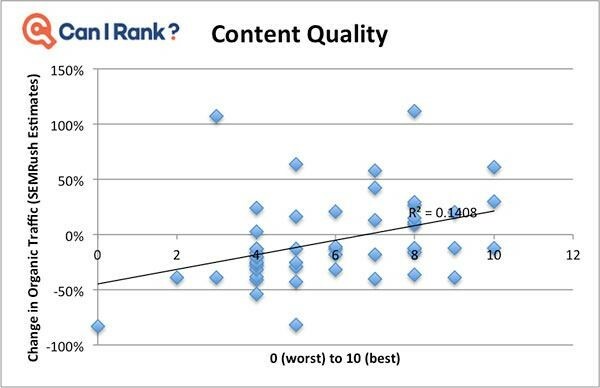 This is the complete foundation in relation to how your content in the search results gets ranked. To figure out whether you were affected or not, you should compare your rankings prior to the update on August 1st. 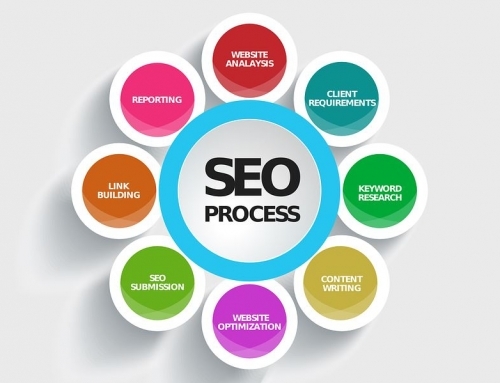 The search ranking factors include over 200 that are looked at by Google. The main thing you should look at is improving and building your brand’s equity over time. 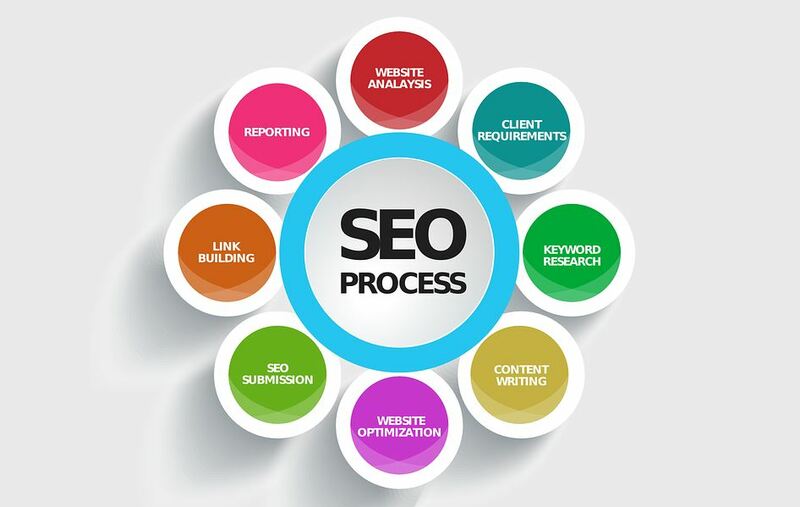 There are guidelines that Google provides on how the web pages quality is rated. 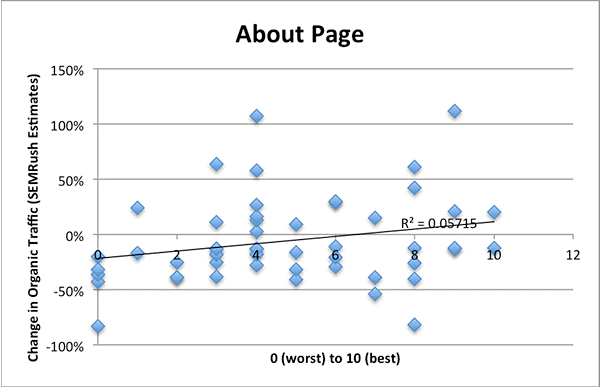 The web pages quality is measured by E.A.T. Expertise Authoritativeness Trustworthy stands for E.A.T. 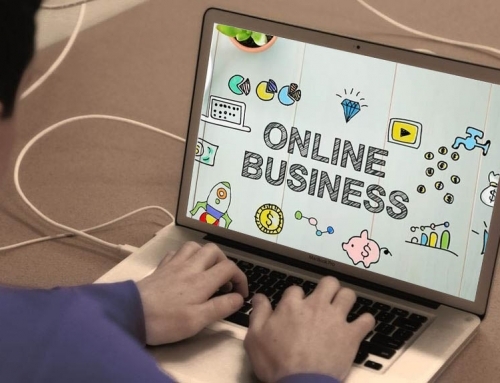 In earlier reports, the websites authority was better evaluated through E.A.T. Your competitors may have a better reputation and better reviews than you, there are ways in improving your reviews of your business. It is important to regularly edit and maintain your pages and more frequently. Google does not want to see outdated content and present it to users. 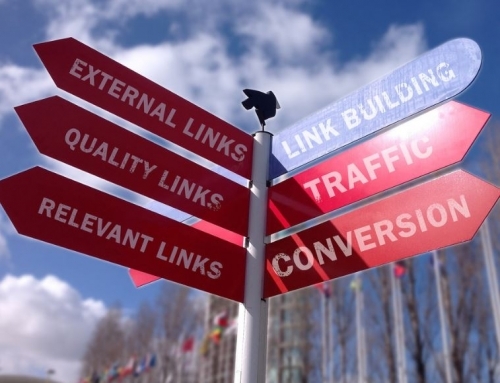 If your niche lacks authority, your links can be build up back to your website from other sites, your authority signals should increase. YMYL stands for Your Money or Your Life. Any pages offering advice or are life affecting, then these pages of high standards are held by Google quality rating. Google explained this in terms of these pages that have an impact on health, stability of finance, user safety, and future happiness. The YMYL pages and sites were heavily affected by the update, however, there are a lot of YMYL non-sites which were affected and as we know E.A.T does affect all pages. Your content should be created by experts. Google makes it clear with both YMYL and the standards it shows the users content should be qualifiedly written by experts when the contents is about: Financial advice, hobby pages of high quality, medical information and information or advice on content that may impact negatively on a person’s happiness, well-being, and health. Offers medical information about the condition of mental health and diseases. These should be expertly written, researched, and updated regularly. 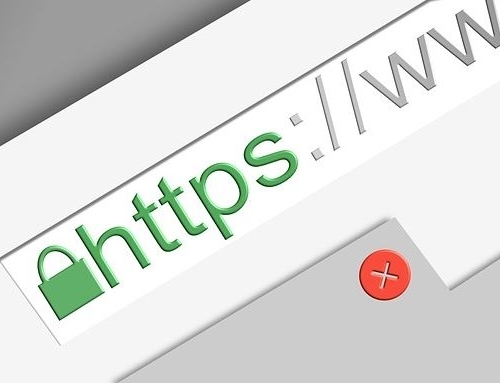 Ensure that transaction pages or shopping are secure. Financial information pages such as tax or investment should be written expertly and enclose appropriate disclaimers. Legal information pages that are been offered about issues in relation to divorce, will creation, and child support. All should be expertly written provide disclaimers, and references to law. If there are potentially dangerous pages when E.A.T levels are low. All pages should be expertly written and always backed up. 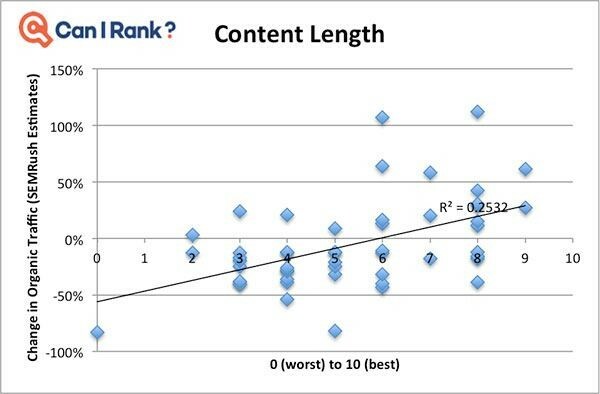 If the content of that is ranking gives a short answer then you should ensure that your content is short too. If the content has ranked in depth, then you should ensure your content is in depth too. This was also emphasised in the Google Fred update in 2017. Content Quality has its own factors like writing quality, relevance, and the content presented in a visually appealing way. On the site, if the content quality is poor such as pieces are low-quality, this will affect the overall quality running of the site. All content should be expertly written. Have plenty of videos and images. Structure your content with bullet points, etc. If your site is lacking information on the about page and it may have low-quality content, these were seen to be impacted negatively. Add thorough and valuable content to the about page. You can maintain authority, credentials, expertise, and history more greatly to create improvement in the quality of the pages. 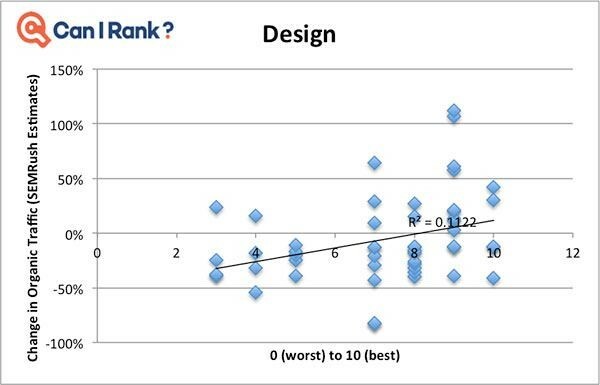 Mobile sites that were well designed saw an increase in rankings. Your content should be easy to access through mobile to enhance the user experience. You must ensure your website passes Googles mobile-friendly test. Touch size, contrast, and font regardless of any device being used. 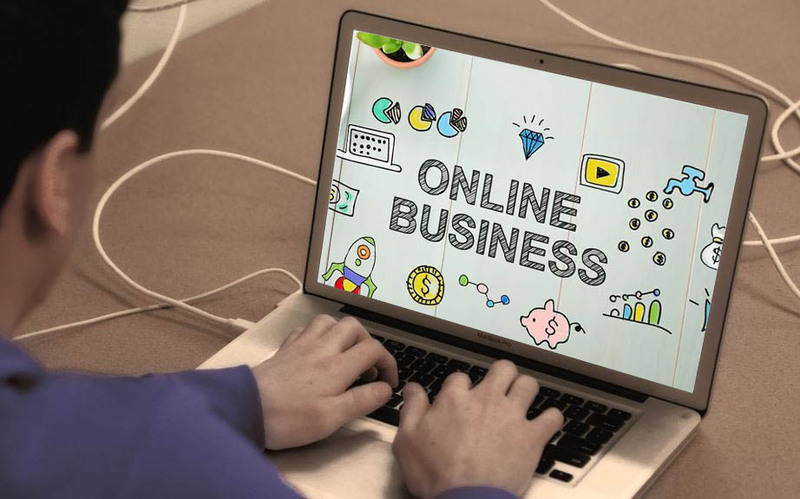 With the ranking dropping strong factors include ads that are excessive on the website, ads that were easy to confuse with content, and the presence of auto-play ads. Ensure that your ads are easily identified without being confused with other content. 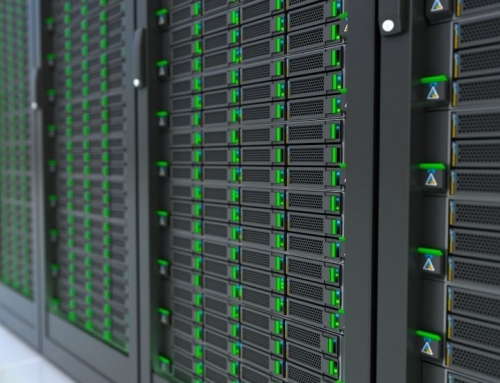 The user-friendly can be resolved by bounce rates, accessibility, engagement, and links. There are many advantages to a site that is well-designed both indirectly and directly. Ensure your site design is user friendly. Your visitors should be able to get a lot of info from it and be able to interact with it. Use bullet points, numbers, etc and always have well-structured data. Use an Eye-friendly colour scheme. For Googles Algorithm, many factors came into play. 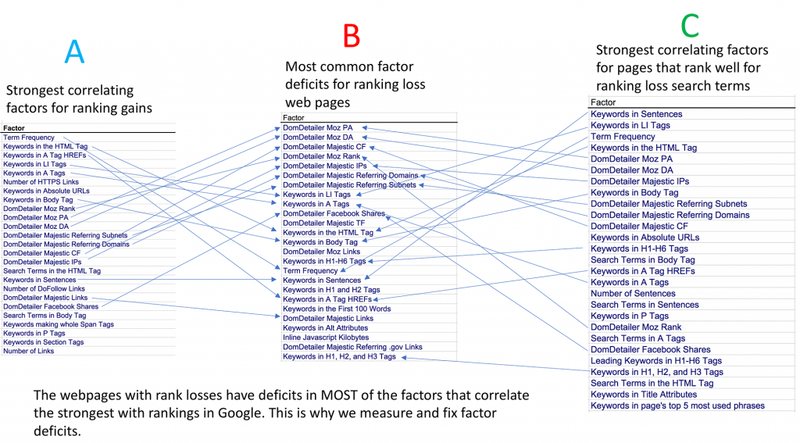 Sites with off-site and on page SEO gained rankings, however sites with poor statistics, their rankings declined. 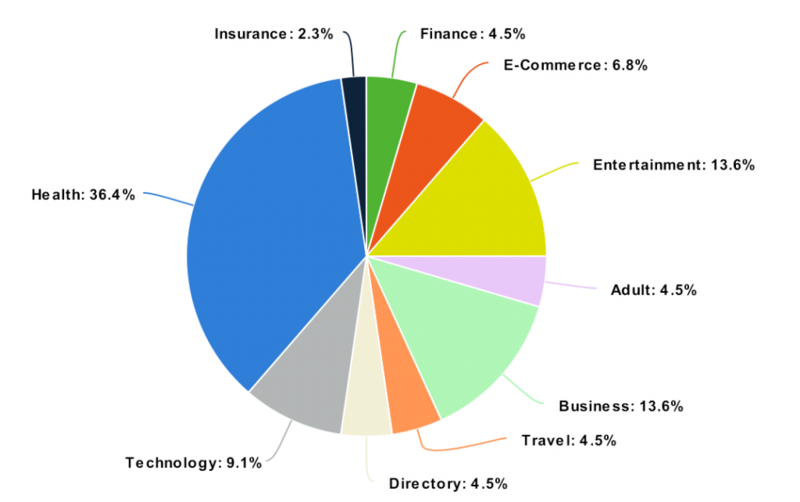 For the content of different areas and the HTML sites, it has been found that there weren’t enough keywords found frequently. Implement keyword research, main keywords should be incorporated, meta descriptions, and title tags. 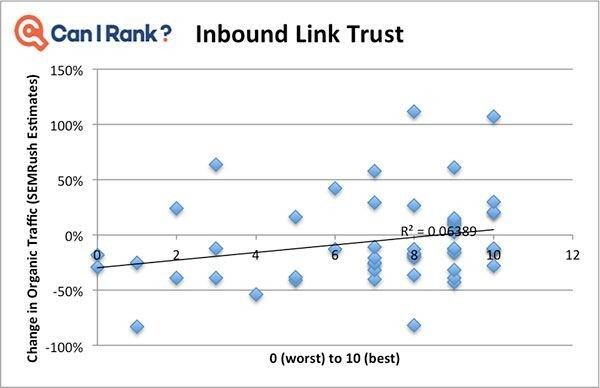 There was a decline in sites with poor backlink profiles. 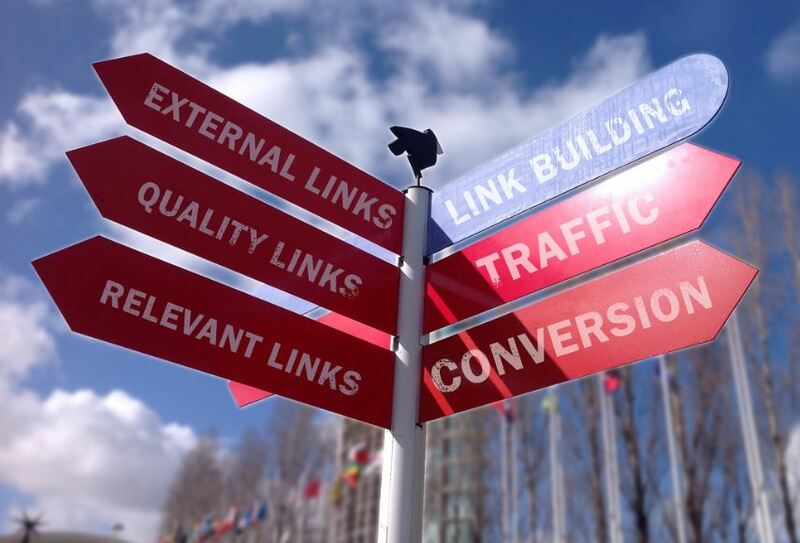 Learn more about link building. Improve the quality and quantity of the links. Social profiles should be set up in relation to your brand and website. The website user experience can be improved by improving your site speed. 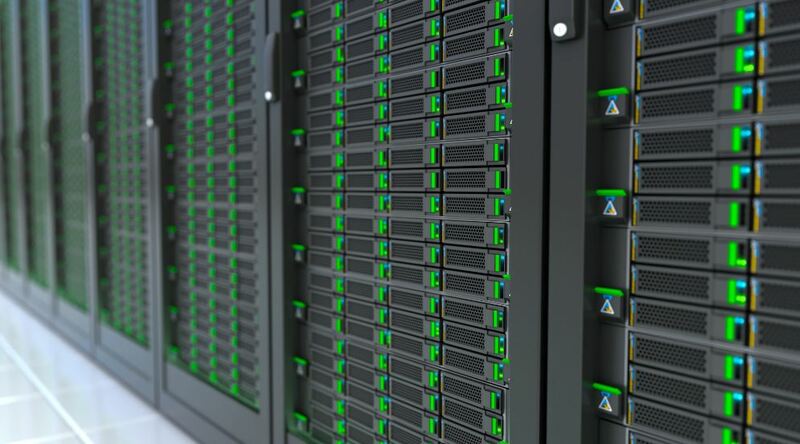 Larger files and images should be compressed before they are uploaded onto the site.